The diversity of ethnicities and cultures in Indonesia is not only in its art, cuisine, or fabrics, but also in traditional dances. Each ethnic group has their own traditional dances, with more than 3,000 original Indonesian dances. The dances in Indonesia are age old traditions, yet also a living and dynamic. 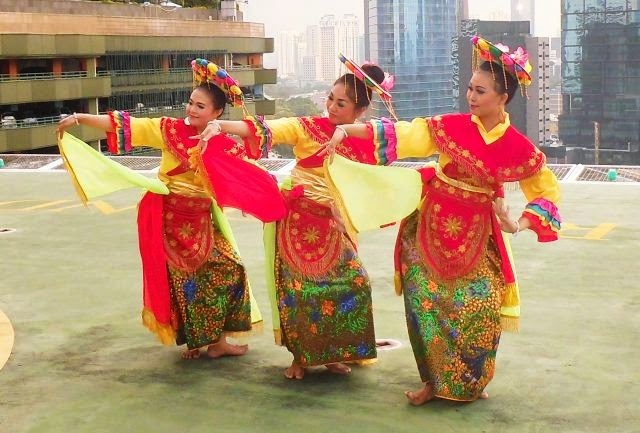 While nowadays many contemporary and modern dances have been created, the traditional dances of Indonesia are still coloring the stages both in Indonesia and abroad. Many parents send their kids to traditional dance studio in order to preserve the Indonesian culture. In schools, student can learn Acehnese Saman dance, Javanese Jaipong dance, Betawinese Lenggang Nyai dance, or Balinese Legong dance. There are many dance studios around Jakarta, where you can also learn the fluid moves of Indonesian traditional dances. Established in 2010, Kampung Seni Yudha Asri is an art studio where everyone can learn more about Indonesian culture, mainly traditional dance and music. Here you can learn many types of Indonesian traditional dances, from Javanese dance to Papuanese Mambri dance. The classes are open for kids, teenagers, and adults. This studio provides traditional dancers and artists for events, but it also provides dance instructors for individual or group classes (private only). 1 instructor is only for 5 students, and the instructor will come to your place to teach the dance. There are many dances you can learn from the instructors here, such as Balinese dance, Betawi dance, Javanese dance, Kalimantan dance, and other traditional dances from provinces across Indonesia. Sanggar Indrakusuma is one of the oldest dance studios in Jakarta. Here you can learn to master Balinese dance, Sundanese dance, Javanese dance, and Betawinese dance intensively with the talented and experienced instructors. Other than traditional dance, you can also learn Gamelan (Javanese traditional music instrument) and bridal makeup. If you want to learn Balinese dance, Sanggar Tari Bali Bulungan is the right place for you. The dance classes are designed only for kids (minimum 4 years old), teenagers, and young women. 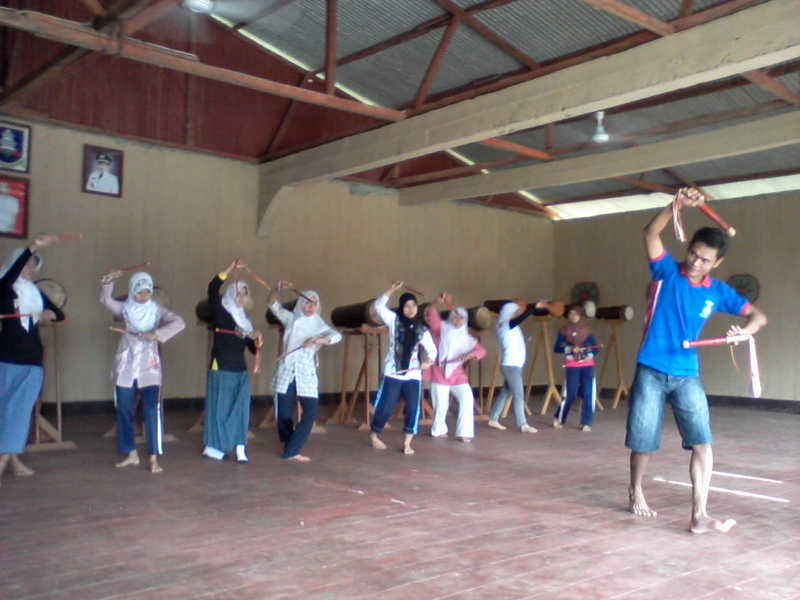 The professional teachers will help you to learn Balinese dance step by step from the very basic movements. Private classes are also available upon request. Another place if you want to learn Balinese dance intensively. The classes are open for people above 6 years old. Not only Balinese dance, you also can learn Balinese music instruments here. The students have chances to participate in recitals both in Indonesia and abroad.